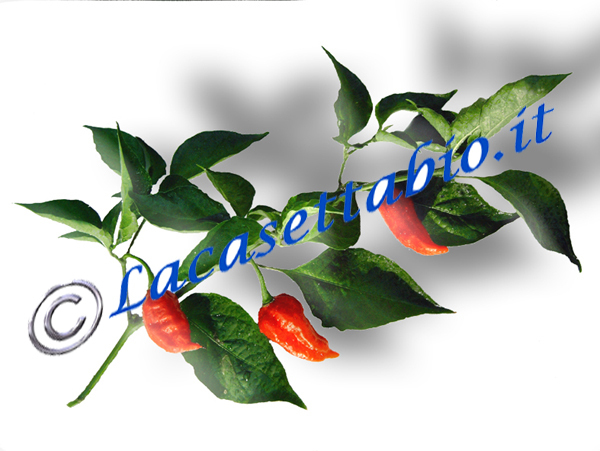 The Dorset Naga hot pepper was born in England in 2004 by a selection of chili from the Naga Morich from Bangladesh. 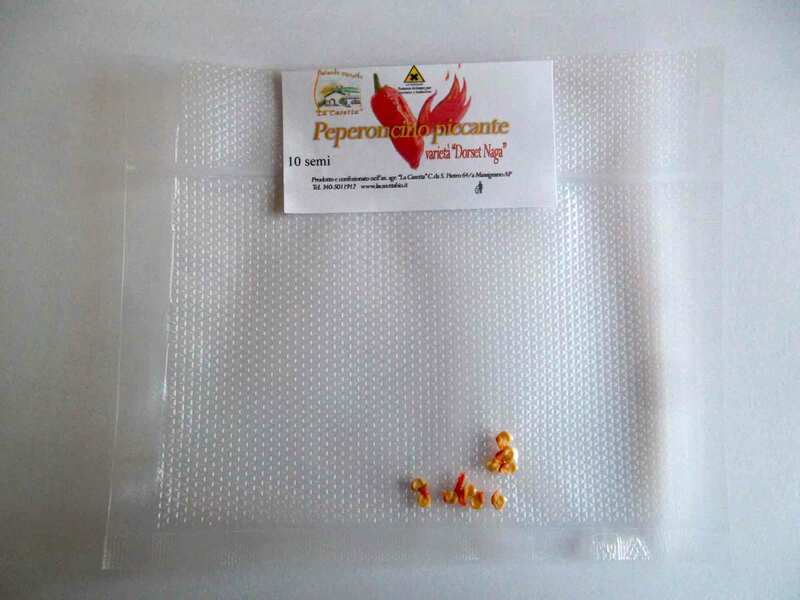 It has the scent of tropical fruit, slightly bitter, almost to warn of the danger and it has a level of spiciness that varies between 900,000 and 1,000,000 SHU. 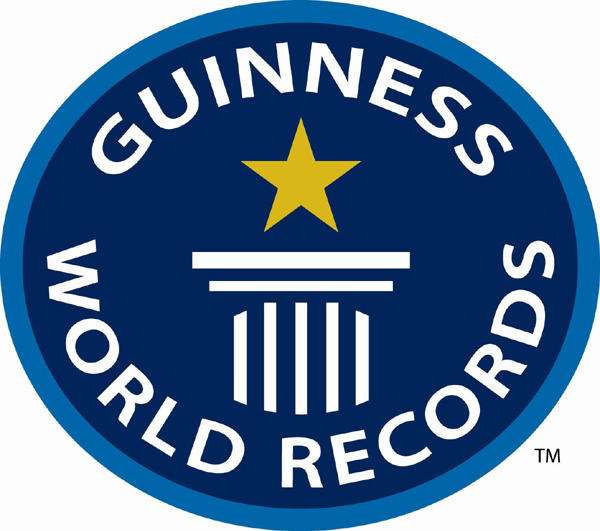 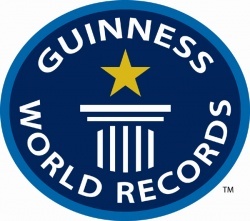 Before the advent of the Bhut Jolokia, Dorset Naga was right to hold the undisputed world record of spiciness.